In Vaccinegate: Initial results on Infanrix Hexa chemical composition, Corvelva a scientific research group reported their findings on the Infanrix Hexa vaccine, the first of many vaccines they are testing and the results are shocking. Infanrix Hexa is a combined Diphtheria-Tetanus-acellular Pertussis (DTPa), Hepatitis B, Poliovirus and Haemophilus influenzae type b vaccine. 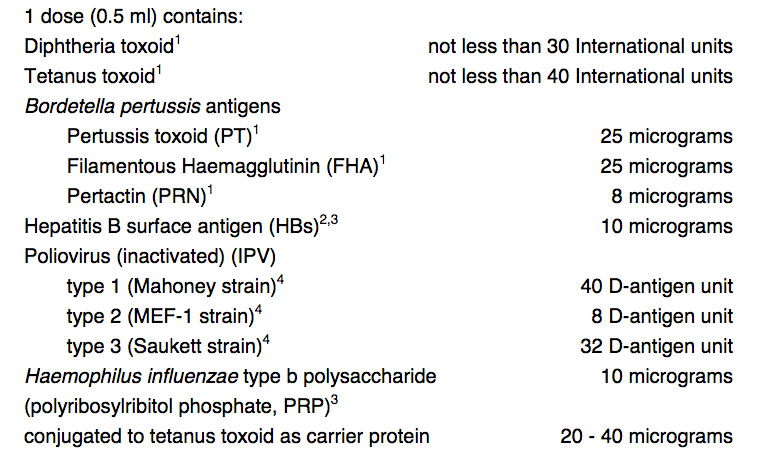 This vaccine manufactured by GlaxoSmithKline is marketed as containing the antigens for tetanus, diptheria and pertussis toxoids along with inactivated poliomyelitis strains 1-2-3, hepatitis B surface antigen and haemophilus influenzae type B and is given to Australian babies at 2, 4, and 6 months. Corvelva received €10,000 (US$11,350) from the Italian National Order of Biologists which it is using to conduct tests on every vaccine currently marketed. This was the first and we await the results of all the other vaccines uncovered in Vaccinegate. We now know that this combination vaccine does not even contain the antigens for these diseases so that NO antibodies to the intended antigens will be created. 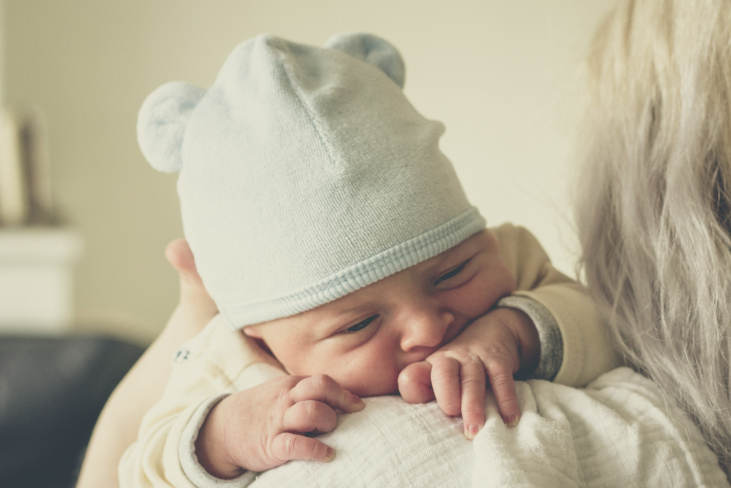 So our governments and health officials all around the world are promoting coercing and even mandating a vaccine to infants to be given on three occasions to supposedly prevent 6 diseases that do not contain the necessary antigens to promote antibodies which they claim give immunity from disease. 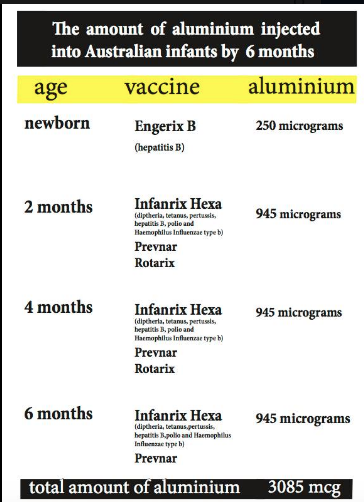 Infanrix Hexa also contains 832 micrograms of the neurotoxin aluminium so the risk from this vaccination is enormous for the developing infant. Aluminium nano particles injected into muscle are consumed by immune cells called macrophages and persist in the body, and can cause serious debilitating conditions for years to come. The macrophages can also cross the blood-brain barrier and carry their cargo of aluminium into the brain, causing inflammation and neurological disorders there. Corvelva is to be congratulated on their research but the truth needs to be known. This must get to the mainstream media. Parents all over the world have been lied to about this vaccine. Meanwhile share this information on social media and watch for their further research into all of the other vaccines.